In this paper we analyze the requirements for the complex information system used to support a modern global university. We outline the architecture for this system based on the emerging cloud computing platforms and present an example of managing a university course by incorporating different Google cloud services within the Google Sites. Samuelsen, D., Pjanic, E., Hasanovic, A., Suljanovic, N., Graven, O., Thyberg, B. & Mujcic, A. (2013). Using Cloud Infrastructure to Support Higher Education: A Case Study of Managing a Course Web Page with the Google Sites. 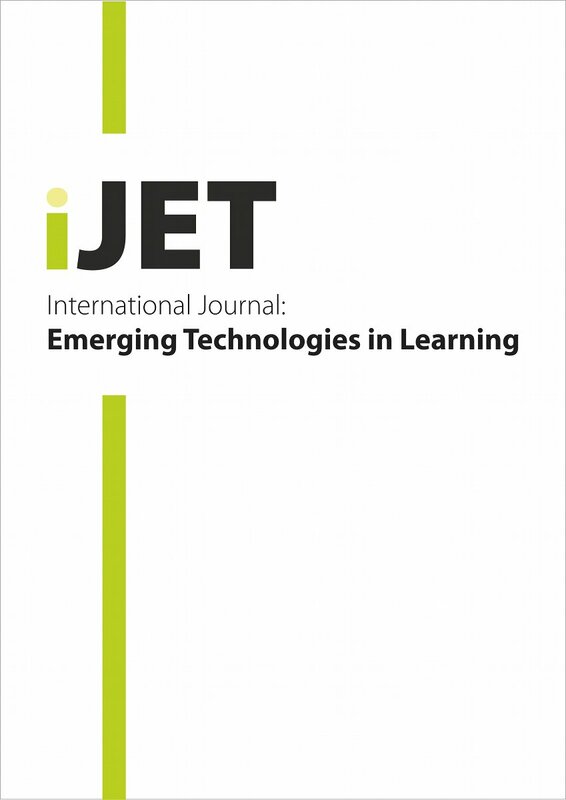 International Journal of Emerging Technologies in Learning (iJET), 8 (1), 33-37. Kassel, Germany: International Association of Online Engineering. Retrieved April 24, 2019 from https://www.learntechlib.org/p/111878/. Can TAs Learn Better by Flipping a Classroom with SPOC?